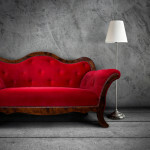 Red Classic Sofa. 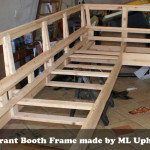 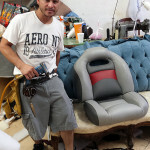 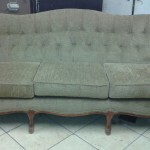 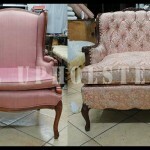 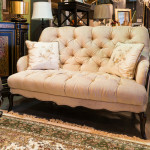 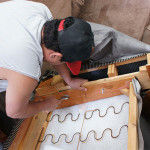 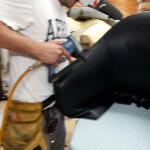 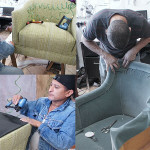 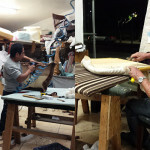 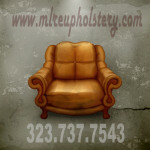 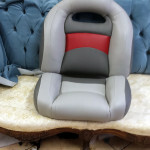 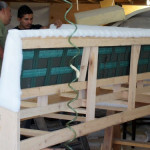 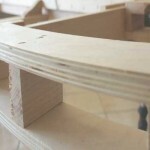 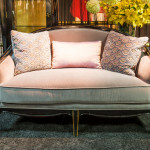 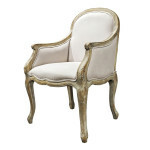 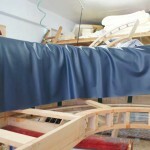 Make this sofa at our upholstery shop in Los Angeles California. 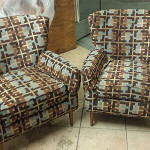 This chair was made at our local upholstery shop. 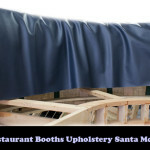 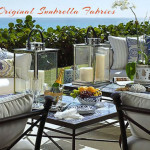 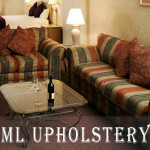 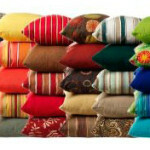 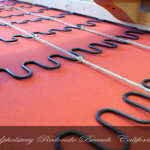 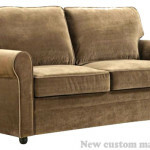 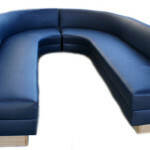 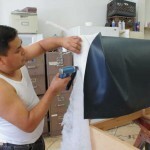 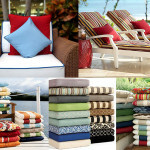 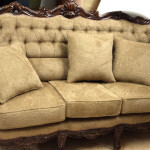 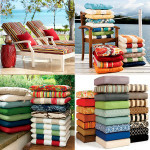 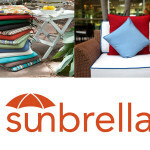 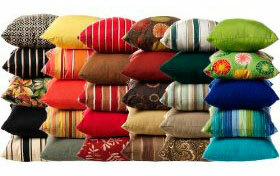 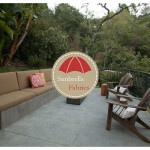 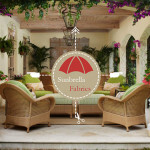 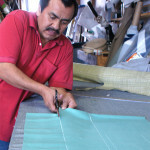 Custom sectional sofa upholstery services is a premier designer in LA.